Would knowing someone has a mental health or substance use disorder change the way you see them? This 90 second video shows how stigma impacts daily life. Live the message, spread the word. Distorted Perceptions is a public education campaign designed to challenge misconceptions and assumptions associated with mental illness and addictions. Our goal is to foster change through awareness and dialogue about the real and damaging impact of stigma. Mental health and substance use disorders affect 1 in 4 Americans. Stigma associated with these conditions remains one of the biggest barriers to treatment and recovery. 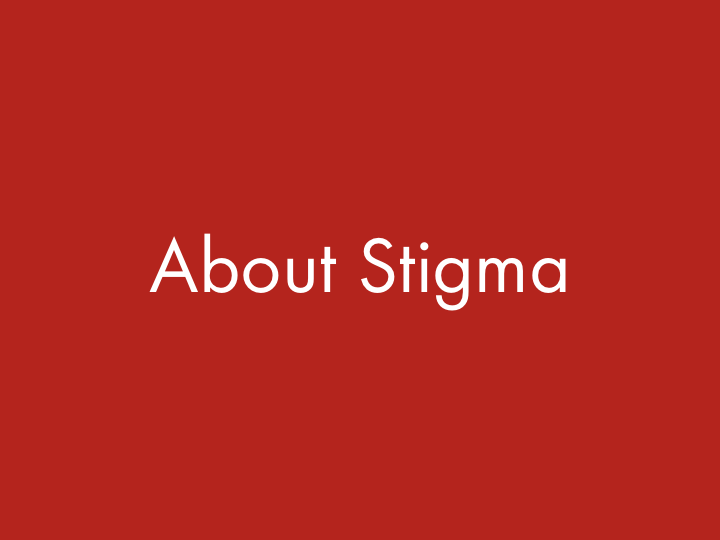 Help us fight stigma by signing and sharing our pledge.